With Christmas around the corner and your gift lists beginning to mount, it might become a stressful task to find the ideal gift for that special someone. Every year people run into the same issues, especially when it comes to those hard to buy for people. You can wrack your brain trying to come up with the perfect gift ideas, but if you want to cut to the chase and save yourself time and stress, read ahead for our Christmas gift guide for the difficult to buy for. Glass diffusers are a great gift that you probably haven’t thought to get someone who has everything. Using glass diffusers can be a great way to lessen stress and improve mood with little to no effort, simply plug the diffuser in, put in a couple of drops of your favourite essential oils and away you go. When heated essential oils are dispersed through the atmosphere, helping to relax the mind and lift the spirits. 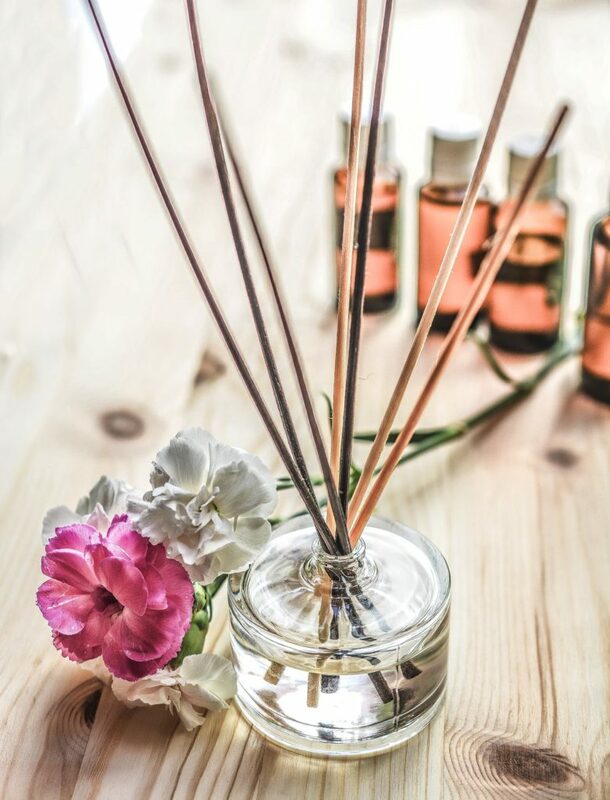 Diffusers can be used with almost any essential oil blend, or simply scents on their own to create the perfect atmosphere and to help rejuvenate or wind down. Oils like lemongrass are great for perking you up while lavender is perfect for before bed. Websites like https://www.sabaidiffusers.com.au can help you find the perfect glass diffuser to give as a gift. Excursions of some kind are an awesome way to share time with your loved one. Consider buying them a gift out on a hot air ballooning ride, trying out race cars at the local track or even spa days at their favourite spa. Other great excursions or days out can include high tea at a posh hotel, dinner out with you and your closest friends or any other kind of outing that your loved one may enjoy. There are so many ways to give days out as gifts for Christmas, so which will you pick? Cinema tickets are a great stocking stuffer and they don’t have to cost a lot either, making them the perfect small additional gift in a stocking. Many cinemas do gift cards now as well, so if you don’t know what your special someone specifically wants to see, consider getting them a cinema gift card so they can pick what they want. Gift cards can even be used on food, drinks and snacks, so it’s the perfect stocking stuffer! Do you have a budding artist, a sculpter or someone who wants to learn a new skill or hobby? Consider getting them classes for Christmas. Many community colleges offer night classes in many different hobbies from writing to painting and other skills. If you have a budding actor, check out local playhouses for acting classes. You’d be surprised at what you can find through local art galleries and the like. So if you’ve been wondering what to get that special someone this year, wonder no longer. Hopefully this handy gift guide has helped take some of the stress away from you in terms of finding the perfect gift for that special someone.